Polyamidoamine (PAMAM) dendrimers were synthesized by a novel route involving solid support holding the ester for reaction with the amine moiety of diethylenetriamine. 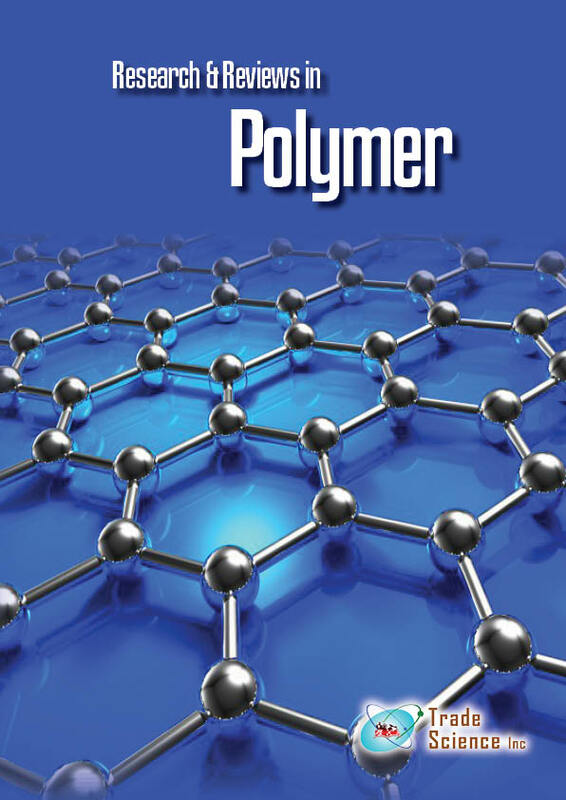 The solid support, PE-g-poly (MA), was synthesized by chemical method induced grafting of methylacrylate (MA) onto polyethylene (PE) on which dendrimer moiety was synthesized. Dendrimer synthesis was carried out by divergent method in methanol using methylacrylate and diethylenetriamine up to 1.5 generations beyond which the viscosity of the reaction mixture increases which inhibited further reactions on the support. Characterization of solid support based PAMAM dendrimer was carried out by FTIR and ES-MS spectral methods. Solid support dendrimers (G1.5) have also been used for metal ion uptake studies.